"Over The Moon (From E.T.)" All images in this slideshow were created using my monarch butterfly photo. 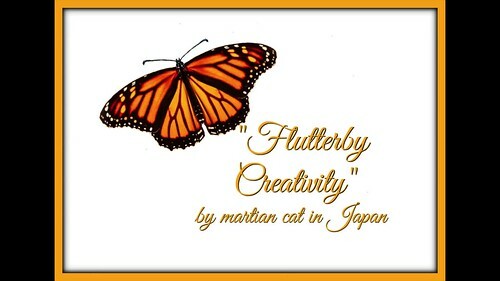 The monarch butterfly symbolizes new life and change which is the reason for using this butterfly in this slideshow.